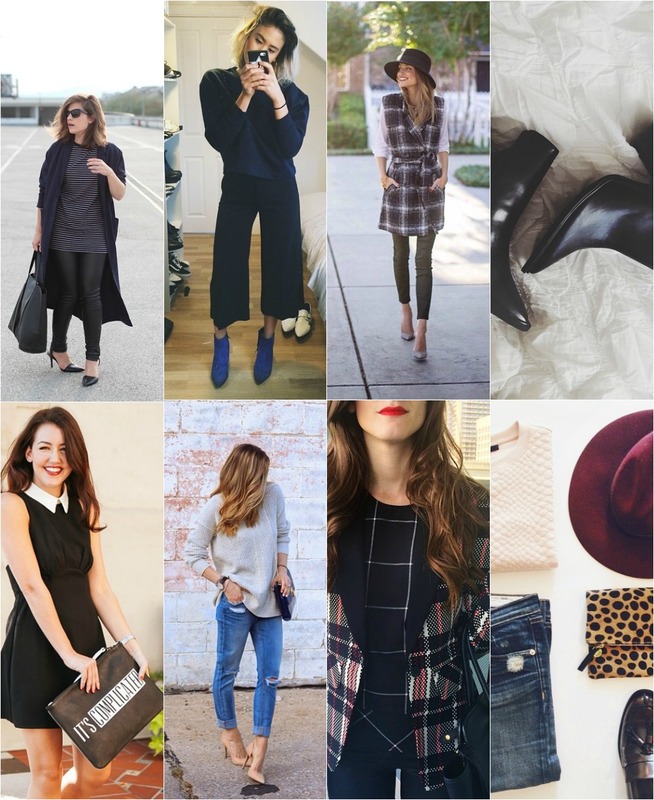 I'm back with Instagram's Shopper, showing you some of my favorite looks for fall, enjoy it! All these looks and pictures are so fun and give me a lot of inspiration for my outfits! Thank you! These looks are amazing !! Erika is my favorite and those Dolce Vita boots! I need those! These looks are always so inspiring. I hope to achieve the level of style and photography in my blog one day. nice pictures, thx for sharing!